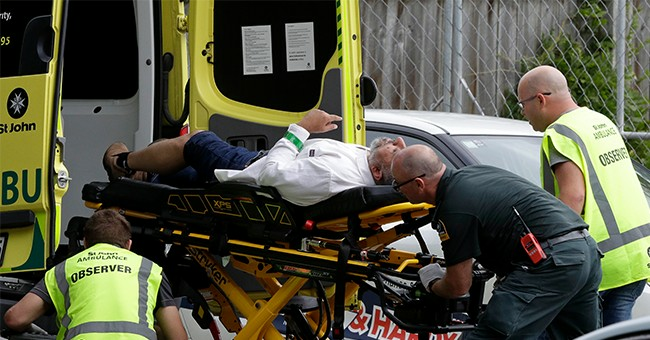 The Washington Post called the New Zealand mosque shooting “one of the worst cases of right-wing terrorism in years.” Australian Prime Minister Scott Morrison called the killer "an extremist, right-wing, violent terrorist." But CNN and the rest of the media have been extremely selective and misleading in their presentation of the killer’s manifesto. Trump’s views on immigration couldn’t be more different from the shooter’s. The killer doesn’t want any immigration, whereas Trump supports letting in unprecedented numbers of people through merit-based immigration. No one has talked about how the New Zealand massacre or the previous day’s school shooting in Suzano, Brazil might have been different if people had been able to protect themselves. Brazil has some of the strictest gun control laws in the world, with less than one percent of adults possessing a license to own a gun (most are police officers). In New Zealand, just 250,000 (6.56%) out of 3.81 million adults have such licenses. The very strict laws didn’t stop either of these attacks. The media wants to classify anyone who is racist as a “right-winger.” Environmentalist, socialists, and virulent anti-capitalists can’t be racists, right? Unfortunately, Americans might come to believe that if the media continues to be such a biased filter of the news. John Lott is the President of the Crime Prevention Research Center and a former chief economist at the US Sentencing Commission.